Standard hardback edition. Only 450 copies made. Sample artwork. Final cover is subject to change. All prices displayed are in New Zealand Dollar, and include GST. 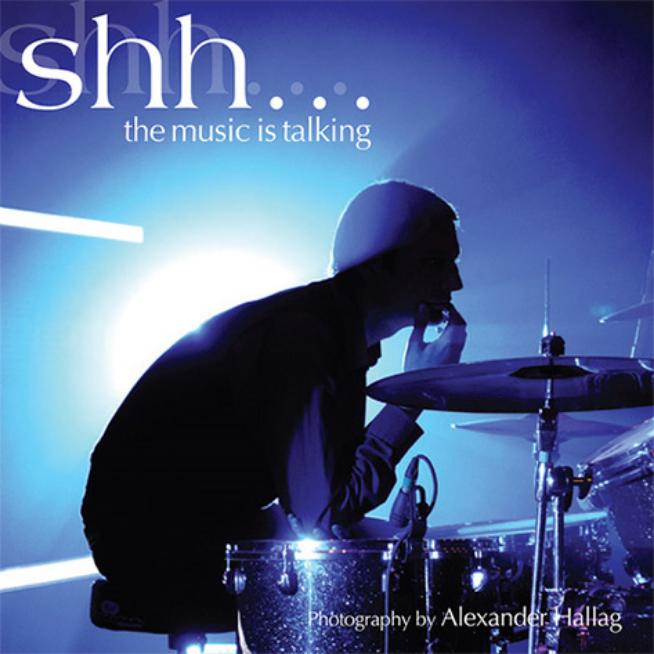 Shhh… The Music Is Talking is a photographic record by Alexander Hallag. It shows the here and now of musicians, who are deeply passionate about creating the unique sound and shape that is New Zealand music. 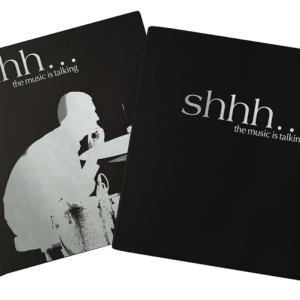 This book features exclusive never before seen photos of some of new zealand’s contemporary top selling recording artists and newer recording artists that have also made an impact locally. Artists include Dave Dobbyn, Flight Of The Conchords, Lorde, Shihad, Kora, Fat Freddy’s Drop, The Black Seeds, The Golden Awesome, Cairo Knife Fight, Head Like A Hole, The All Seeing Hand, and many more.